Well, who doesn't know SharePoint? SharePoint Online is a cloud-based collaboration tool that helps organizations share and collaborate with colleagues, partners, and customers. Using SharePoint Online, users can access internal sites, documents, and other information from anywhere—at the office, at home, or from a mobile device. We notice that many organizations are migrating to SharePoint Online because they want to achieve more collaboration and productivity within their company. 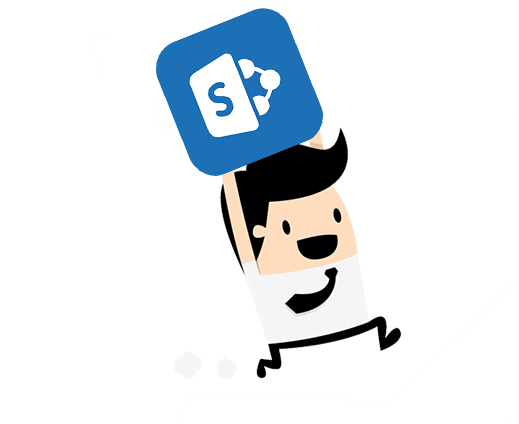 There are multiple tools out there to help you migrate file share to SharePoint Online. The advantage of Xillio's migration solution is that it also supports migration out of legacy ECM systems. Usually, different employees in an organization use different ways to manage versions of files, or creating metadata. In addition, the organization as a whole may lack a policy regarding how to clean up or delete files. Because of these problems, there is no uniform methodology, and file shares have become polluted over time. This makes the content migration of file shares to SharePoint Online or Office 365 very complex. Because of our experience with multiple SharePoint migrations, we have gained best practices and practical knowledge that guarantee that your upgrade or migration project is not an expensive or a lengthy process. We support migrating from any source system, are fast and efficient. After an extensive analysis of the content collections on your file shares, Xillio provides intelligent migration tools to enrich content by improving metadata, classifying content, by applying versioning (e.g. different versions of documents are 'stacked' in SharePoint) and de-duplicating documents. This way, only valuable content is migrated to your new collaboration environment. 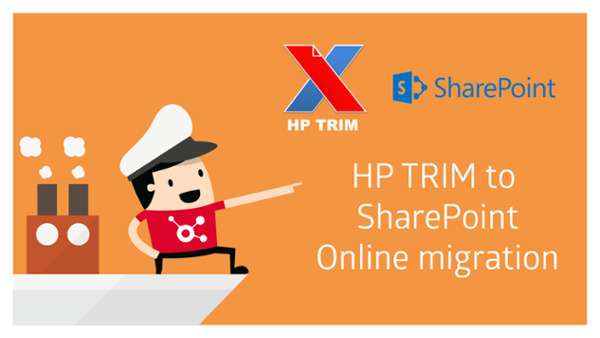 Need to migrate to or from SharePoint? Request a quote by filling out the below form.